Cost Control develops an investment strategy to identify priorities in the use of resources. It covers all IT resources. Management Reporting conducts cost/benefit analysis of IT resources by department. It also plans for future investments and looks at opportunities for cost reduction. Accounting monitors how money is spent. It understands issues more than the cost of each service. 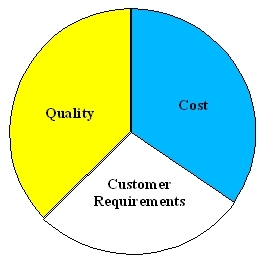 Cost elements are also defined. Charging involves billing clients for services provided. It encourages efficient use of IT resources by users.